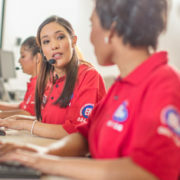 ER24 is proud to be the service provider for the Vodacom 112 Emergency Contact Centre. The disability / hearing impaired service was developed by ER24 in conjunction with Mediclinic Southern Africa’s ICT team and Tech Mahindra. We have dedicated and highly skilled staff ready to deal with any emergency. 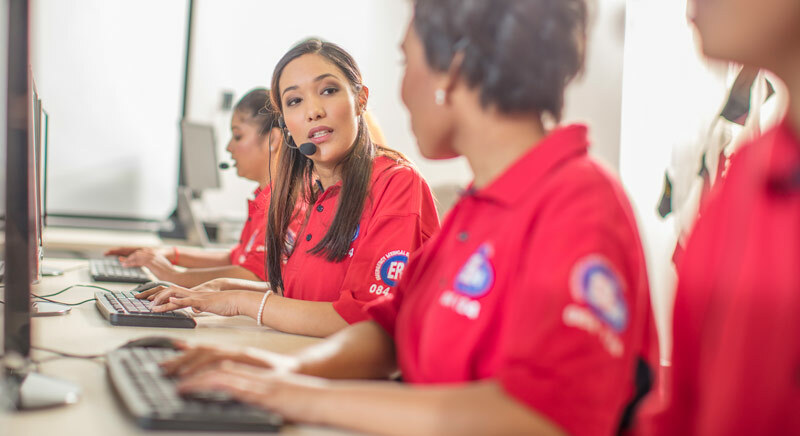 We are proud to be able to be part of this innovation in providing emergency services to Vodacom subscribers. 10 Tips when looking at vehicle tracking High speed chase ends in arrests of wanted suspects.